Mars, Inc., and other Big Candy companies are capping half of their individually packaged products at 200 calories. Mars said that M&M's Caramel is already in compliance. The biggest candy companies in the world are forming a calorie-cutting consortium. Mars said it's spending $200 million to make sure that half the individually packaged candies it sells will contain no more than 200 calories by 2022. 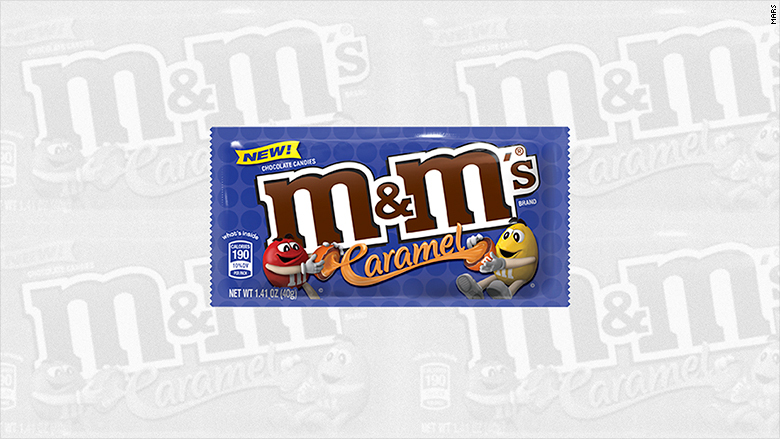 The company said that some of its products -- including M&M's Caramel, which was launched last year -- already meet that standard. The company is also teaming with an industry association to educate consumers that candy is "a treat, not an everyday snack or meal replacement." The Hudson Institute, a think tank, will monitor Big Candy's progress on these commitments.